Increasingly my workshops with content strategists and clients focus not only on what we measure, but why… and how? While Google Analytics and commercially available social listening tools may provide the backbone, it’s worth spending time developing more bespoke hard and soft measures and making them work harder. 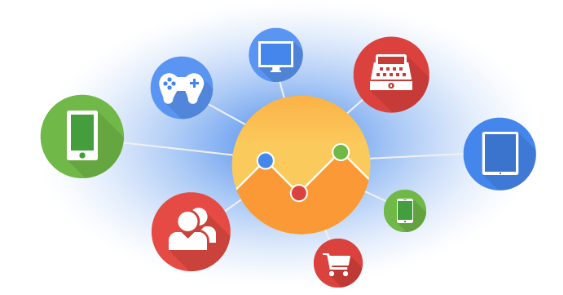 Time To Renew Your Google Analytics Implementation? With increasing demand for marketing accountability, marketers need to be on top of their game when it comes to Google Analytics. 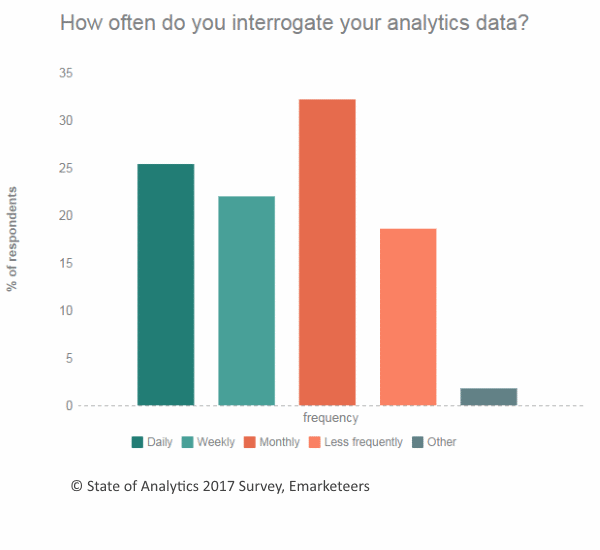 Emarketeers web analyst, Remco Van Der Beek, discusses whether it’s time to review your Google Analytics implementation. Learn why and how to implement Universal Analytics, the next version of Google Analytics tracking code, which offers powerful new functionality and reporting. Learn how to use Google Analytics Event Tracking to monitor errors on your website and subsequently improve online conversions and overall user experience. 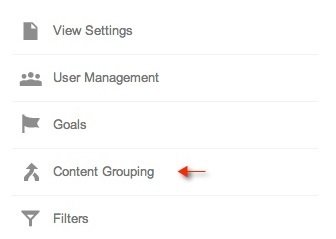 Content Groups are a new feature in Google Analytics that allow the analyst to group areas of content together so that they may be more easily identified and analysed. This article will run through implementation steps as well as ways to maximise your insight. Google has had a busy few days getting social! We’ve seen the launch of Google+ in addition to seeing +1 buttons appear in search results. Today also sees the addition of social monitoring tools in Google Webmaster Tools and Google Analytics: a welcome and timely addition. Google Analytics is a product that digital marketers and web analysts know and use ubiquitously. 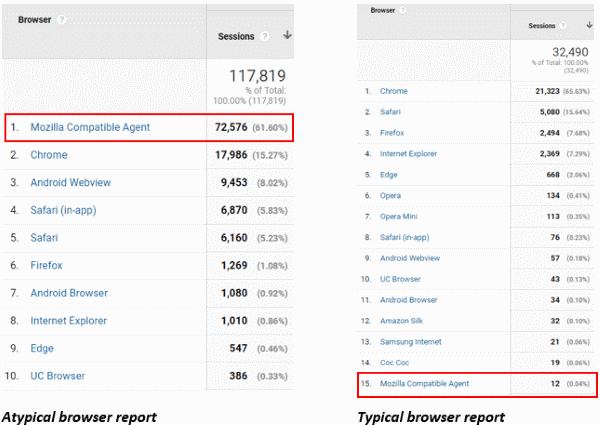 Of course, what most Internet users do not realise, is that their every step is normally being recorded by either Google Analytics or another web analytics tool. Today, Google announced some measures to ensure that online visitor privacy is maintained.